Through the years, we've taught and trained people from all abilities, from the absolute beginners to seasoned-triathletes. Click on the links below to check out the tips we've shared with our swimmers. For custom-suits/jammers, stickers, hoodies, and other cool stuff, please visit our shop. ﻿​﻿Do you get cold easily? Perhaps you'd like to stay warm before swim or lake sessions? Get yourself an SLV Swim Parka! Safety first in the open water! 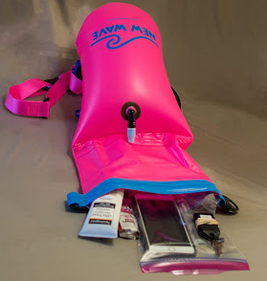 This Inflatable dry bag attaches to your hip and we highly recommend it for visibility in the open water. It has a safe place to store your keys and also works as a spot to rest.  $ave with code CS-SWIMLV at checkout to receive the best pricing available as a member of Swim Las Vegas. 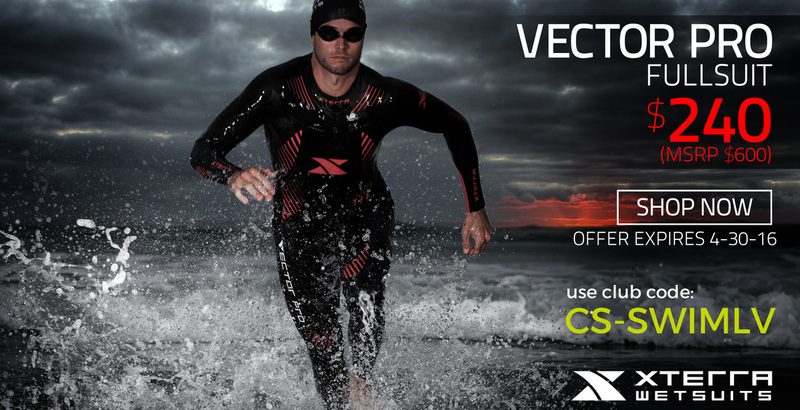 XTERRA WETSUITS provides the most flexible wetsuits on the market; their products are backed with the best return policy and warranty in the business. Take advantage of their 30-day return policy by taking your suit for a test swim, and if the suit doesn't provide you with a perfect fit, you can return or exchange your suit. Click here for current pricing information. Swim Las Vegas is a non profit 501(c)(7) club. This year our operating expense have increased at the pool AND the lake. Need to shop for swim accessories or apparel? Use our Swim Outlet link. A portion of the proceeds from sales made via our link is donated back to Swim Las Vegas. We do not turn away any one who can not pay, if you have a desire to swim, we can workout a payment plan with you. Please discuss this with Coach Kara prior to the start of the first session. The new design allows triathletes, sprinters and long-distance freestylers to achieve a lower head position to further optimize body position and achieve faster times. You'll also need a nose plug! 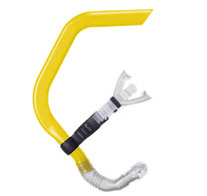 They are more buoyant and will cause the swimmer to “roll over” if they are over rotating. They also assist a swimmer in creating a better sense of balance in the water. 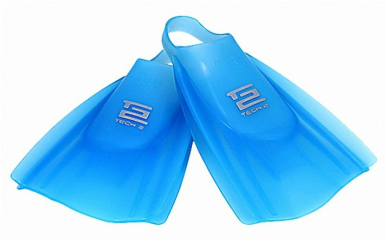 ﻿​﻿Short fins make short work of improving your kick! Hydro Tech 2 are perfect for improving ankle flexibility and help with balance and rotation. We highly recommend these fins for comfort and durability. 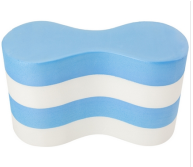 We also found most of our swimmers who use these fins do not experience leg cramps! Keeps everything together before and after a swim. 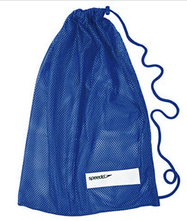 This mesh bag is great for airing out your wet gear and has a drawstring for easy access and security. All rights reserved. SLV is a non-profit 501(c)(7) club. Use of logos not intended to infringe of original copyright.